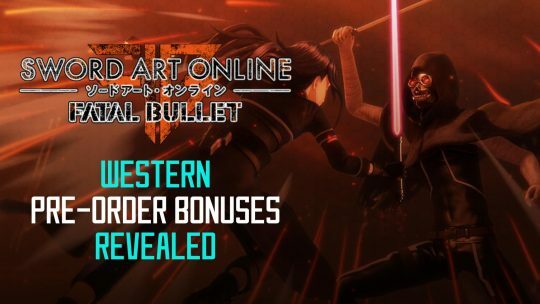 Sword Art Online: Fatal Bullet Western Pre-Order Bonuses Unveiled! 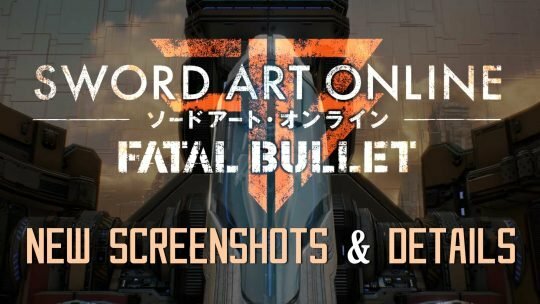 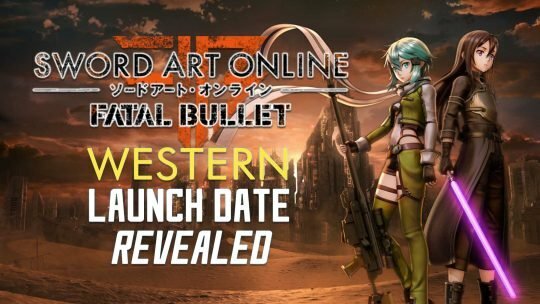 Sword Art Online: Fatal Bullet New Trailer Featuring Gameplay & Story! 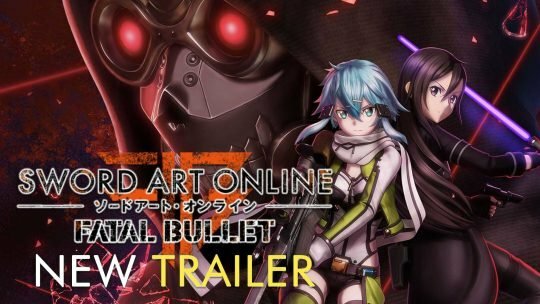 Upcoming Sword Art Online: Fatal Bullet JRPG has a new trailer that showcases new gameplay and more from the virtual world of Gun Gale Online! 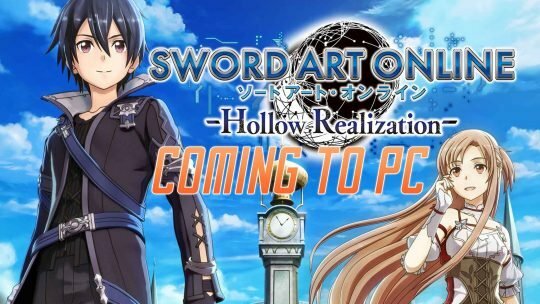 Sword Art Online: Hollow Realization Coming To PC! 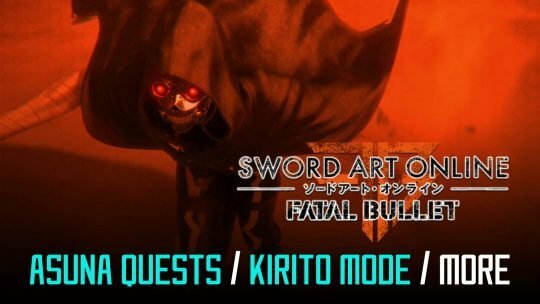 “Sword Art Online: Fatal Bullet” New Info & Images On Story, Characters, Customization & More!